John Lennon's second solo album, Imagine, was released in the United States on this day. 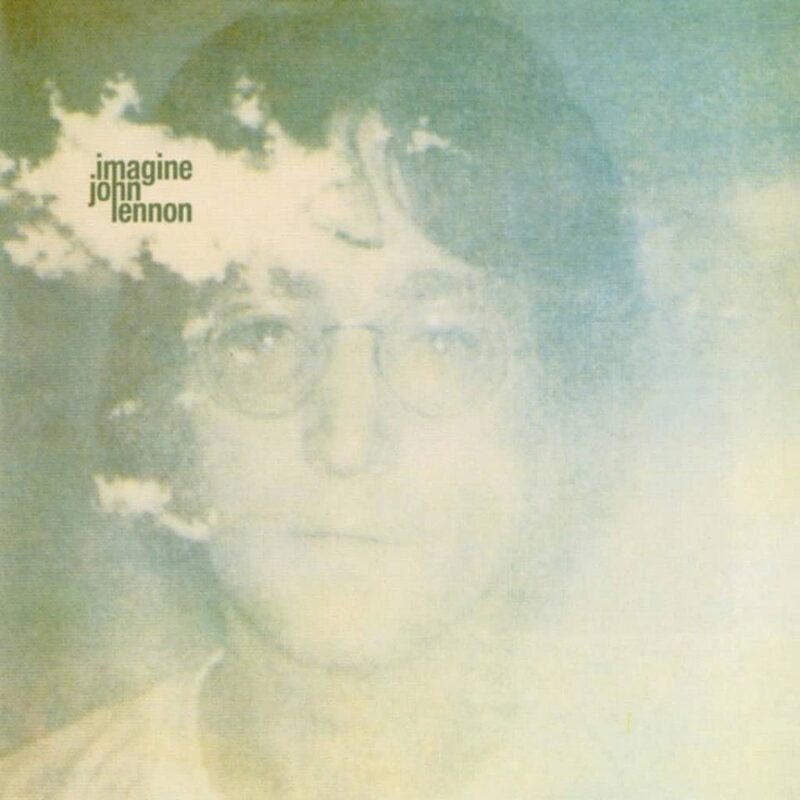 Imagine was issued in the United Kingdom on 8 October 1971. It topped the charts on both sides of the Atlantic.